This month we opened up our Kiss the Ground “Living Regeneratively” Member Series to EVERYONE! A replay of this month’s member webinar is provided below to help you get started or level up your composting skills. We also invite you to consider becoming a Kiss the Ground Member to gain access to our ongoing monthly webinar series, designed to provide teachings and tools to explore regeneration in your own life! 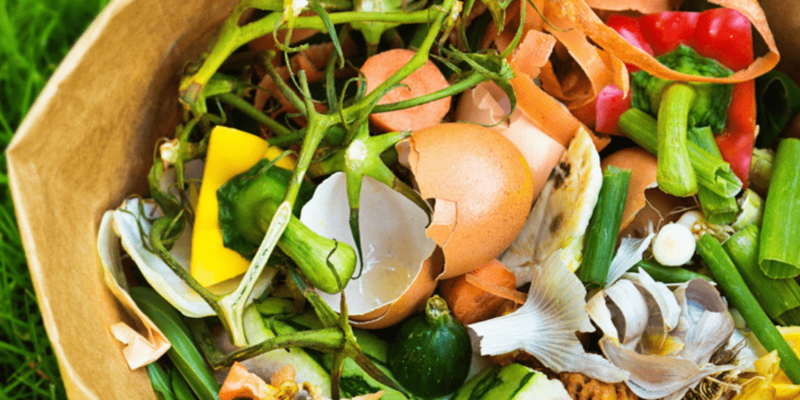 Living in a small space, apartment or somewhere without a yard doesn’t have to keep you from composting! Kiss the Ground Team Member and Urban Farmer, Rishi Kumar shows you how it’s possible to compost from anywhere ― with or without a yard!